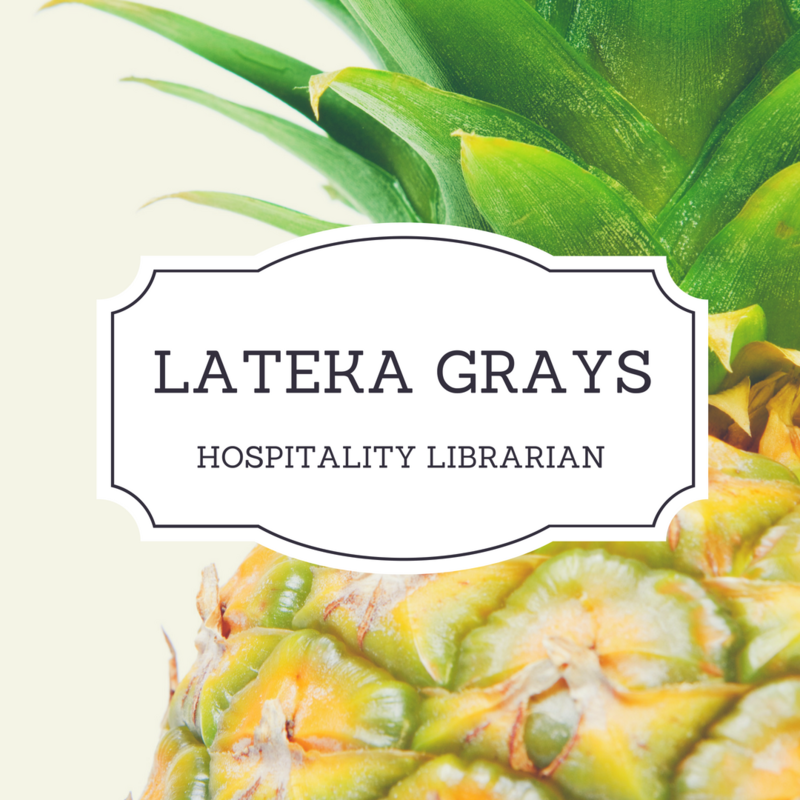 Resources for hospitality industry research. 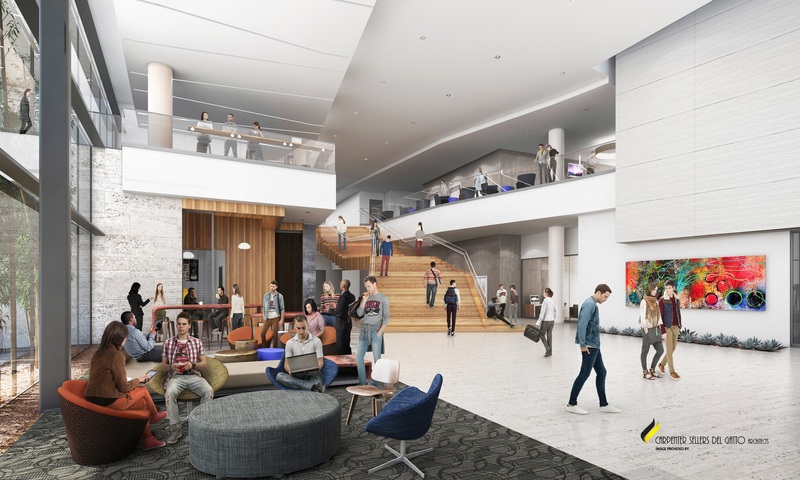 Welcome to the Hospitality Industry Research Guide! This guide will help researchers locate information related to hospitality, gaming and tourism industry research. Please contact Lateka Grays, Hospitality Librarian at lateka.grays@unlv.edu or schedule an appointment at http://bit.ly/hosplibcal for help with the resources in this guide. Please contact Lateka Grays, Hospitality Librarian at lateka.grays@unlv.edu or schedule an appointment at http://cal.library.unlv.edu/appointment/9133 for help with the resources in this guide. Check back frequently to learn about new training opportunities to enhance your research skills. Learn to organize your research by using the RefWorks software. 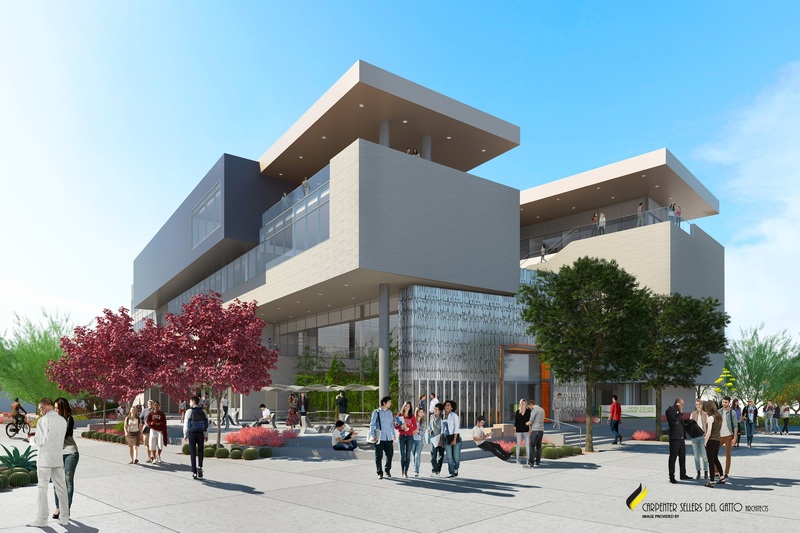 This resource is available for free for UNLV students and staff. 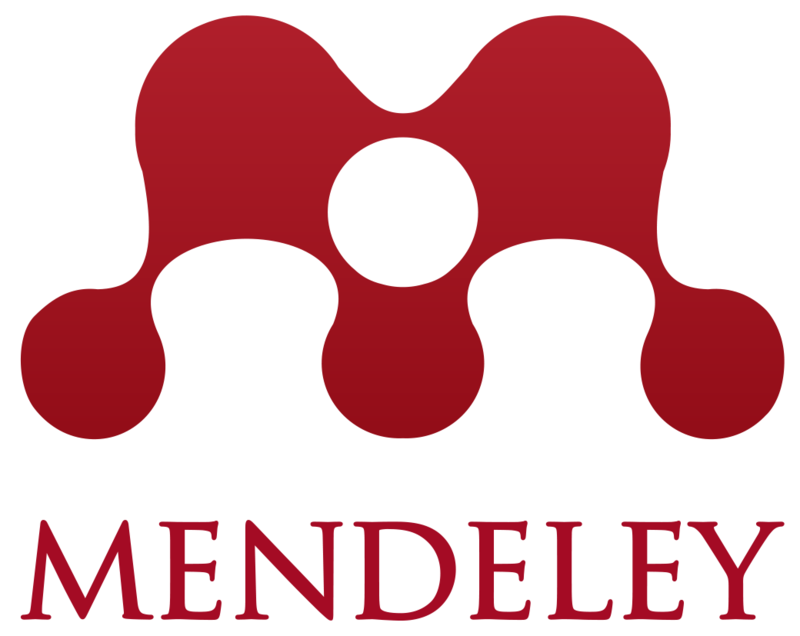 Mendeley is a reference manager, academic collaboration network and crowdsourced database with a unique layer of social information research. Mendeley Desktop is available on Mac, Windows and Linux. Mendeley Web functions on all major browsers. Mobile versions of Mendeley are available for Ipad, Iphone and Android devices. Sign up for a Mendeley account here: https://www.mendeley.com/join/ Use your official UNLV email in your Mendeley account preferences to get upgraded storage and other features through our campus-wide subscription. The following are the best resources to use when you begin your search for articles related to hospitality, gaming and tourism. Hospitality & Tourism Complete Description of this database. Emerald Library Description of this database.